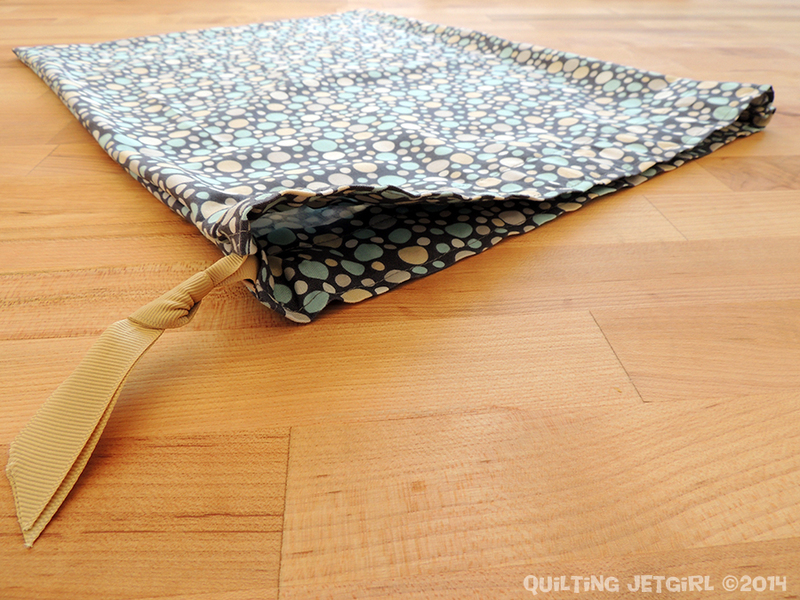 Simple Drawstring Bag – Giveaway! The winner of my simple drawstring bag giveaway is Vera @ Negligent Style! Congratulations, Vera, and be on the lookout for an email from me!